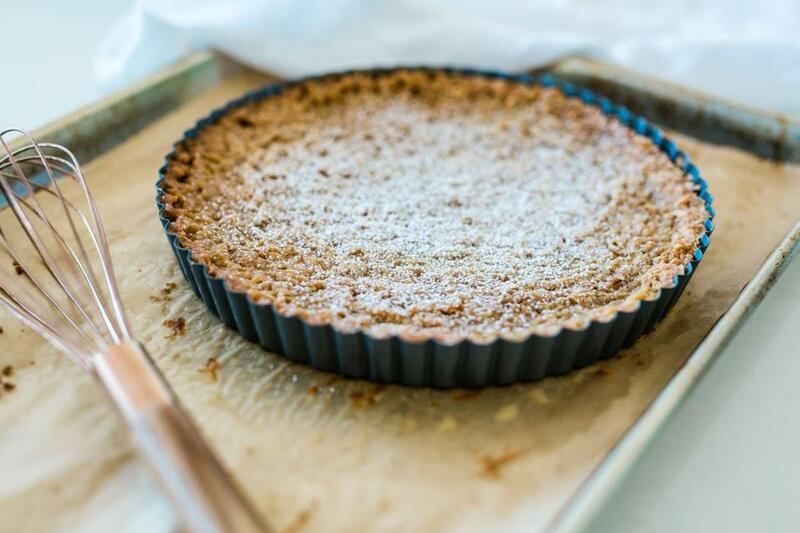 “Crack Pie will now be Milk Bar Pie,” Milk Bar founder Christina Tosi said Monday. 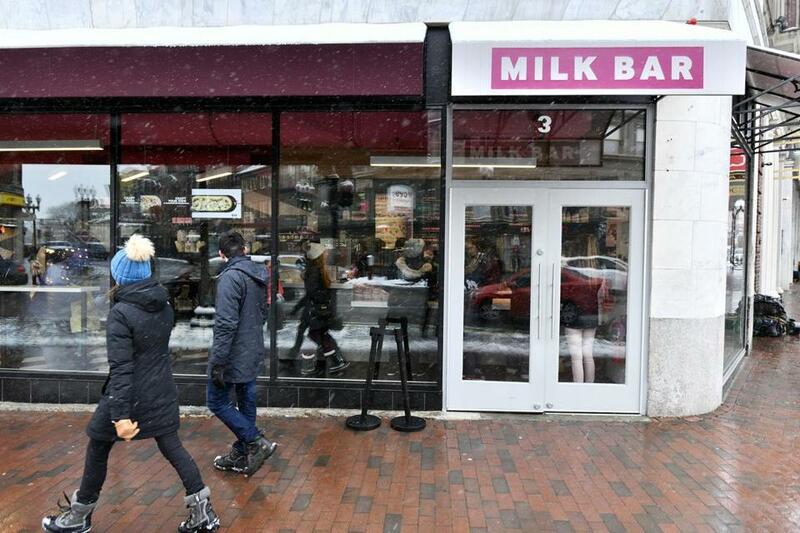 Milk Bar, the New York bakery that opened a Cambridge location in February, is making a change. In a memo to her staff, Milk Bar founder Christina Tosi explained her decision to rename Crack Pie — one of the bakery’s signature dishes — Milk Bar Pie, effective Monday. “If it seemed funny a decade ago to name a dessert after an addictive drug, the joke was one of privilege. The crack epidemic of the 1980s hurt largely poor, largely black communities, not the people who were heading to the East Village to spend $5 on a slice of pie (the price has since gone up to $6),” First wrote. Milk Bar in Harvard Square. It’s time to stop using the language of addiction when we talk about food.